Which Diamond Cut Grade Indicates Maximum Brilliance? 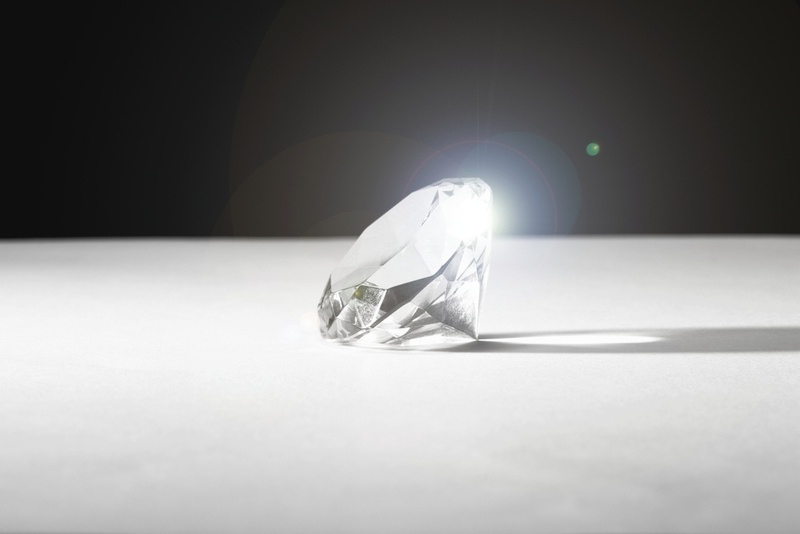 In the jewelry industry, the term “brilliance” is used to describe the white light reflected through a diamond. The better the brilliance, the more a diamond will sparkle and shine when you wear it. But how do you know which diamonds will have blinding brilliance? Pay close attention to the diamond cut grade. Cut is one of the “4 C’s” that are used to describe the characteristics of a diamond. Diamond cut refers to a diamond’s symmetry and proportions, as well as the number and arrangement of facets on a diamond’s surface—all of which affect how a diamond reflects and refracts light. A well-cut diamond will be able to reflect more light and produce more of a sparkle. The Gemological Institute of America (GIA) provides grading scales that can be used to rate each of the 4 C’s of a diamond. For example, if you find a diamond that has a “G” color grade on its official report, you will know by looking at the GIA color scale that this is a near-colorless, and therefore quite valuable, diamond. When it comes to grading diamond cut, however, the GIA does not have a universal grading scale; they only rate round brilliant diamonds, the most popular diamond shape with a scientific approach to how it is cut. To grade round cut diamonds, the GIA looks at factors such as the depth, table percentage, crown measurement, and more (see our beginner’s diamond cut value guide for more information). 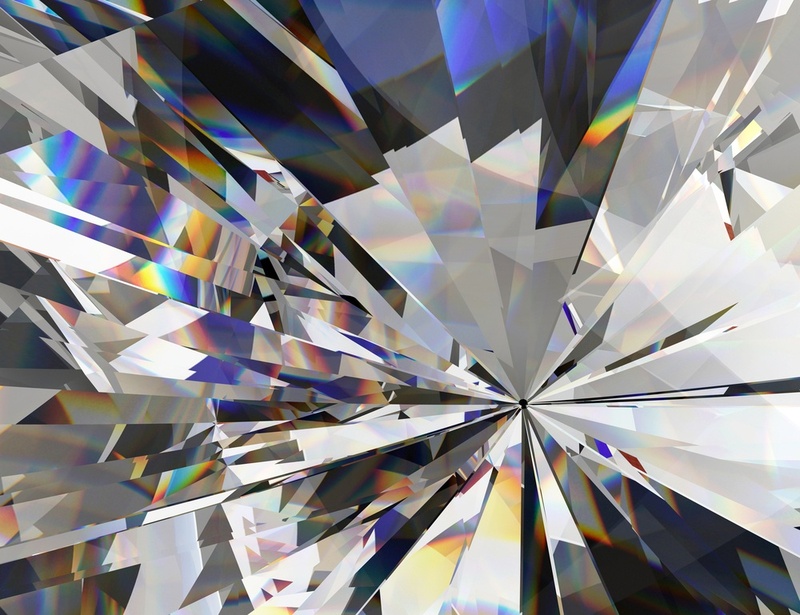 For any other shape, however, shoppers will need to look at a more comprehensive diamond cut grade. To help consumers, Brilliance.com has developed a unique grading system that is used to rate each diamond’s cut. This grade is assigned to any diamond, regardless of its shape, and takes into account a variety of factors, including the diamond’s table, depth, symmetry, and polish. This diamond cut grade is only given to diamonds with the highest quality cuts. A diamond that is rated Super Ideal Make by Brilliance reflects an incredible amount of light and will sparkle and shine from every angle. Although not as brilliant as diamonds with the Super Ideal Make grade, diamonds with the Ideal Make grade still have a superior level of brilliance. Diamonds with an Excellent Make grade are cut with polish and symmetry to maximize the brilliance. These are not as rare as Ideal Make and Super Ideal Make diamonds, so they tend to be more affordable. If your diamond has a Very Good Make grade, it will still reflect a good amount of light. Diamonds with a Good Make grade reflect most, but not all of the light that enters. This grade is a good choice for those who are on a budget and cannot afford to buy a premium cut. It’s important not to get the terms “ideal” and “Ideal Make” confused. In the world of diamonds, the term “ideal” is often used to describe the perfect value of a given aspect of a stone (i.e., “ideal cut.”). Learn more about what is an ideal cut for a diamond here. 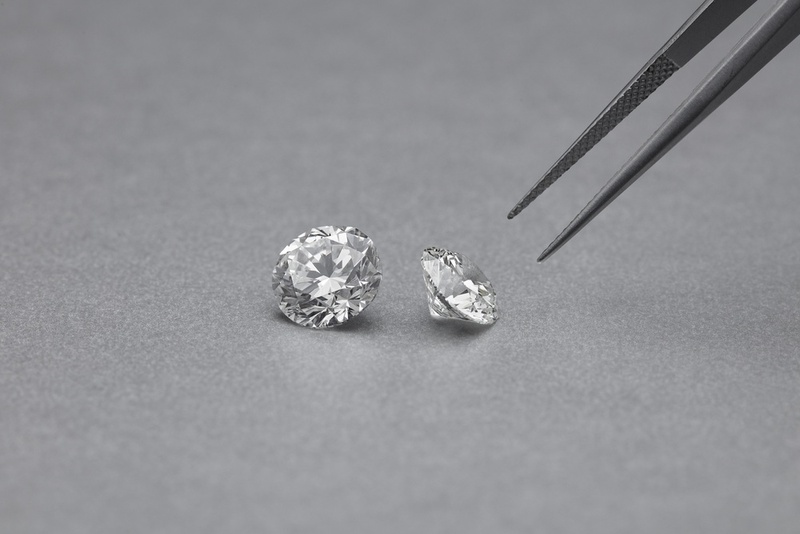 However, given that many aspects go into the “Make,” a diamond with an ideal cut may not have an Ideal Make grade if other factors are rated poorly. The next time you shop for a diamond at Brilliance, don’t forget to look at the diamond cut grade so you can find a brilliant diamond with plenty of sparkle easily.